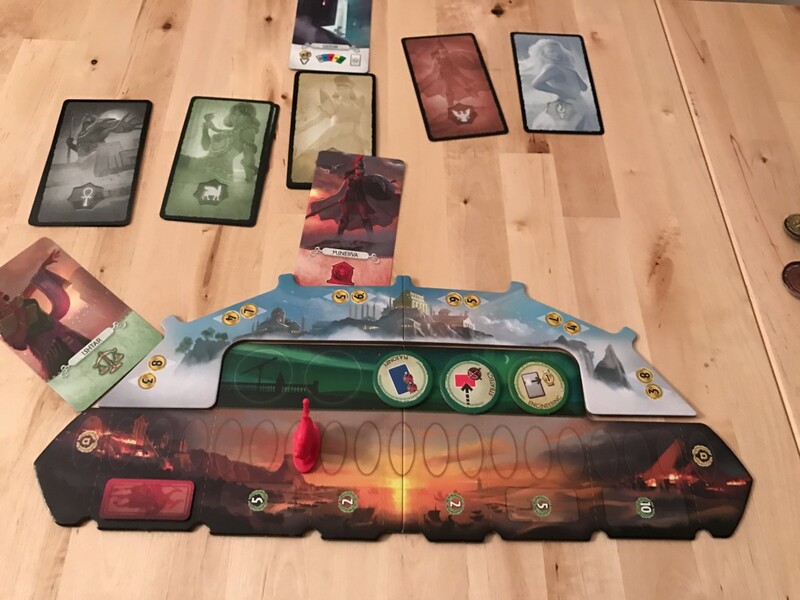 7 Wonders Duel is one of my favorite games of 2015. And it snuck up on me a bit. In fact, I didn’t think much of it to start, other than that it was a rather clever implementation of the 7 Wonders mechanics for two players. I remember saying it would be great to see the same tableau drafting mechanisms used in other games. But over the course of the last 13 months, I’ve been playing this one more and more often. It’s overtaken Patchwork and Summoner Wars on my go to two player game list, and it’s in the running for my most played game of 2016. So when 7 Wonders Duel Pantheon was announced, I already know I was going to buy it. The question was whether the expansion was really necessary, and if it would add anything substantial to the game. 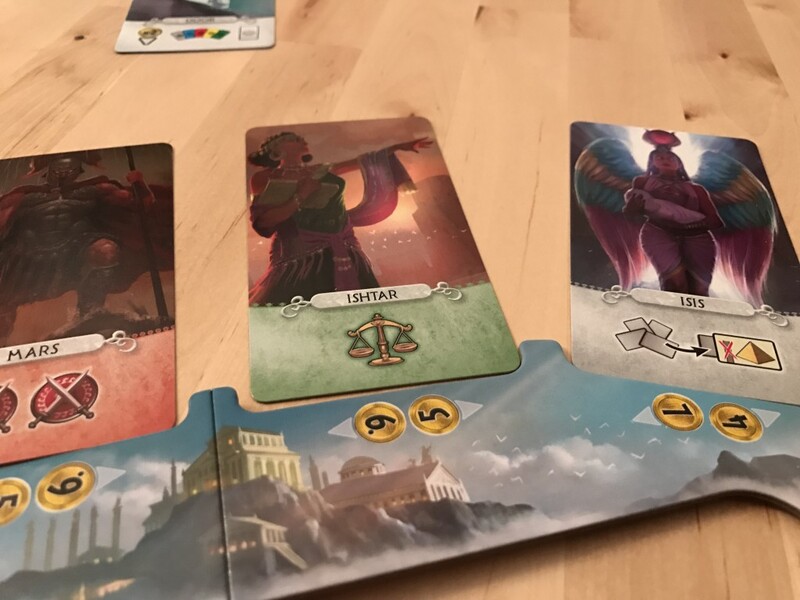 Like many of 7 Wonders’ expansions, there’s a feeling that the additions, while nice, don’t expand the game so much as adjust it and that adjustment doesn’t always improve the results. Pantheon is a relatively simple expansion to the base game. 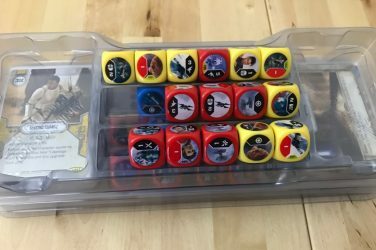 Despite the $30 price tag for the expansion box, there are only a handful of components and a small board. You’ll add the Pantheon board to the table, connecting it to the main board from the base game. There are five stacks of god cards, each corresponding to a different Pantheon from ancient civilization. To the tableau during drafting, you’ll add markers randomly drawn at the start. When someone buys one of those cards, they will draw two god cards of the corresponding Pantheon and then place it on the board. Each location on the board has two prices – one for each player. So if you draw a really good card and want to be able to buy it, you could place it closer to yourself, making it more expensive for your opponent. In the second age, you’ll place more tokens out that can discount the cost of these cards. You’re now able to buy the god cards as an alternate action on your turn. And in the third age, you’ll add Grand Temple cards to the tableau instead of Guild cards. These will award points based on how many Grand Temple cards you get – some of them can be built for free if you have the corresponding god cards. And that’s it. The expansion only adds another 10 minutes or so to the play time and the god cards, while powerful, aren’t game breaking. There are three tiers of expansions. 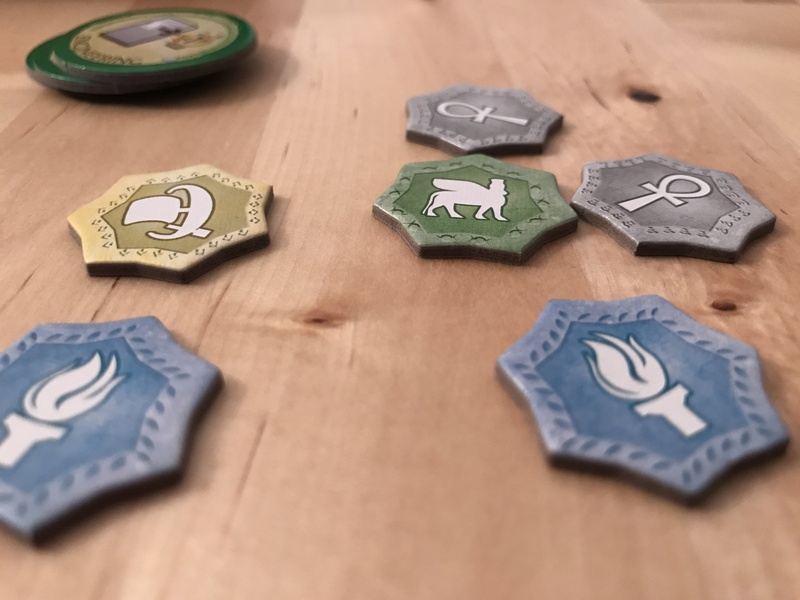 The first is the most essential – the expansions that immediately make a game better and will never not be used. The second is the take it or leave it tier. These are the expansions that add some fun new ideas to the game, but aren’t necessary and may not make it in with every play. And the third tier is the unnecessary expansions – the ones that don’t do much and don’t serve much of a purpose. The worry when an expansion comes out for a game that already felt complete and well balanced is that it will fall into at best tier 2 and worst tier 3. 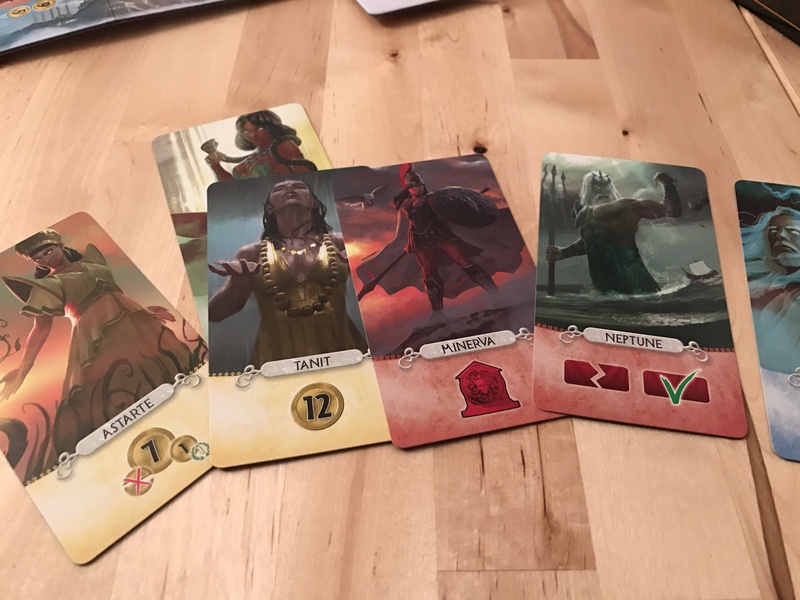 In the case of Pantheon, I feel we’ve gotten a Tier 2 expansion – which is to say it’s really good but not essential to the game being a must play. 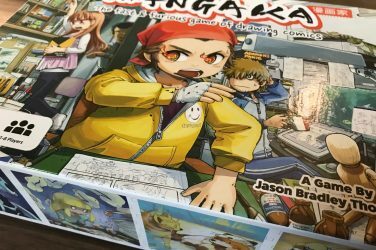 This was already a top 25 game on Board Game Geek, and the most played game of my collection this year. The expansion offers some fun new mechanics, a bit of flavor and theme to the cards you take with the Gods. And these cards are beautiful – full tarot sized cards with beautiful artwork of the gods. There are some more interactive components here as well and the ramping up of military strength can shorten a lot of games. Military victories are rare, bordering on non-existent, so I feel this is a great addition, even if it makes the game a bit more of a fight. Honestly, I don’t have any real problems with this expansion. 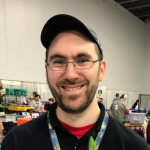 It’s good, and it offers some fun new ideas to the game, but already having played it a few times, I also know that I won’t always mix it in. Because of the inserts, this will remain in its own box and card separating adds time to both setup and breakdown. Combined with the slightly more aggressive game options in this version, the game isn’t as perfect a fit in every gaming situation as it was with the base version. The randomness of the gods that can be purchased can make the Grand Temples useless at the end (or at best, very expensive). 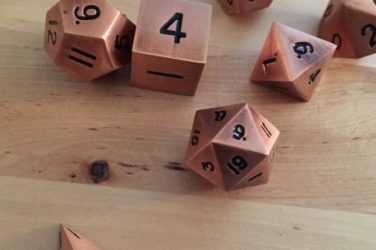 It’s not as interesting or exciting as the Guilds which force you to rethink your scoring and set collection. I like Pantheon. I feel it adds some interesting things to the game and I will certainly bring it out with my gamer friends who felt it was a bit too gentle. But for play at home or with non-gamers, I will probably leave the expansion on the shelf most of the time. 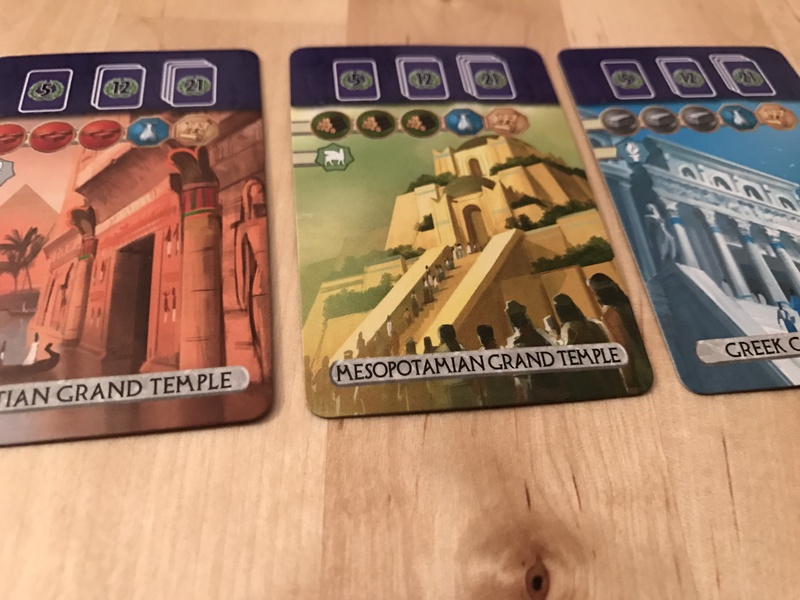 While interesting and certainly a good addition to the core game, this is nothing more than another tier 2 expansion for a 7 Wonders game and you don’t really need it to enjoy this game. 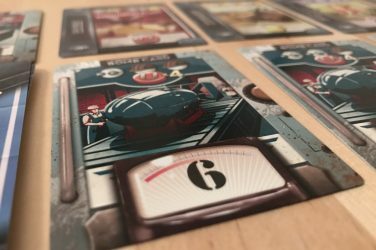 7 Wonders Duel remains a fantastic game with a strong implementation of a classic for two players. 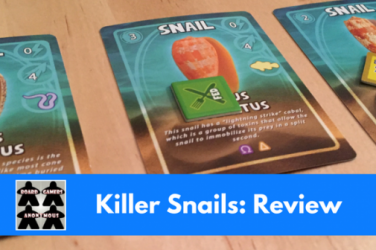 The expansion adds more fun stuff to do and a bit of thematic depth, but ultimately isn’t a necessary addition to the core gameplay that has been so good the last year.